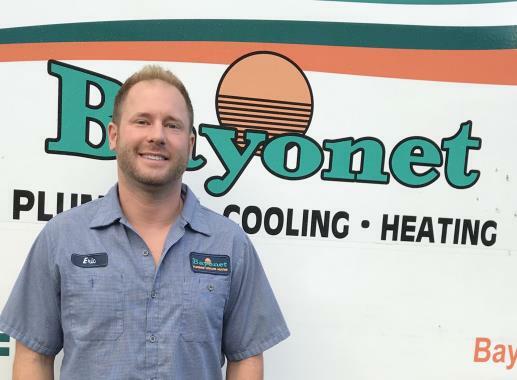 When you come to Bayonet Plumbing, Heating & Air Conditioning, you can be sure you are getting the best home plumbing and HVAC products from the finest technicians in San Antonio, FL. 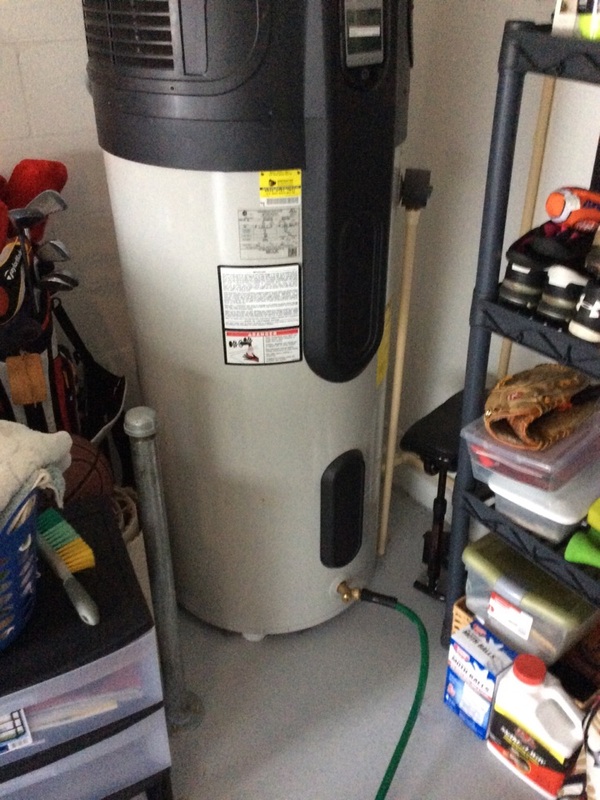 We can take care of anything from AC maintenance to emergency plumbing repairs to installation of a new home water treatment system. 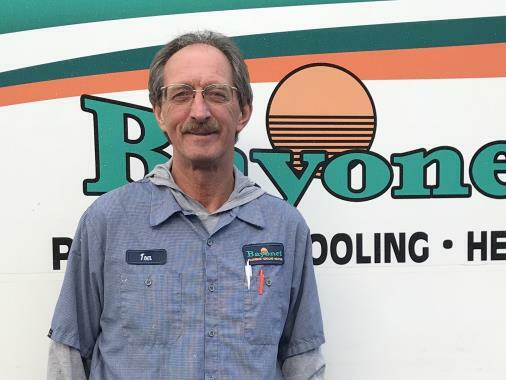 Plumbing is an important part of your home, so it’s important you choose a plumber you can trust for all installation, maintenance and repair jobs. 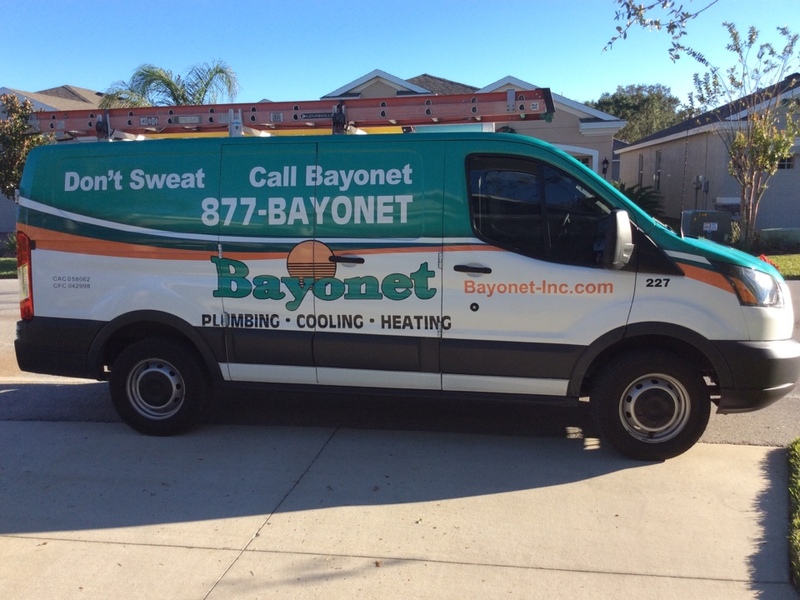 The San Antonio, FL plumbers at Bayonet Plumbing, Heating & Air Conditioning have been industry leaders for years, providing expert service for installation of new bathroom and kitchen fixtures, as well as full maintenance and repair services. If you need a new sink or toilet installed, have a luxury bathroom fixture on your wish list or need an upgrade to your existing piping, call us today. Water that appears clean and healthy can still contain harmful contaminants. 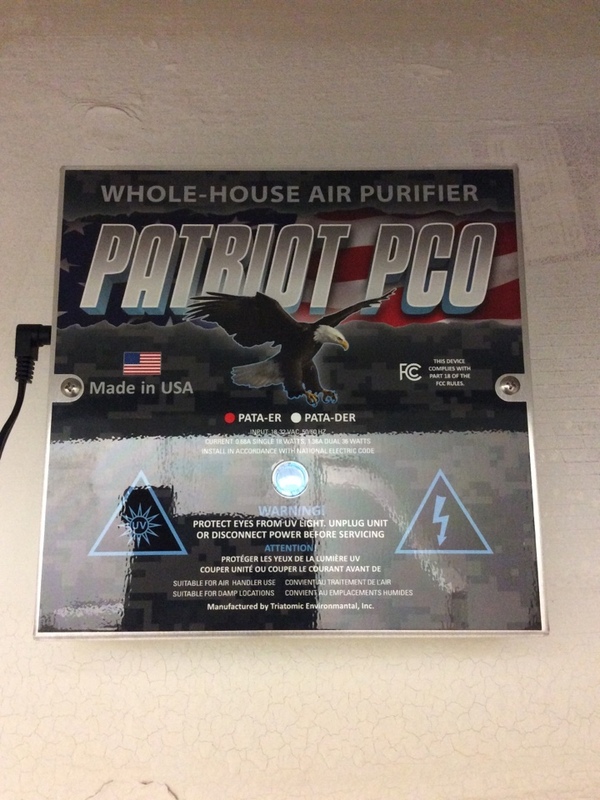 Simple things like low pH balance or hardness aren’t even necessarily dangerous to you, but can be damaging to your fixtures and pipes. That’s why Bayonet Plumbing, Heating & Air Conditioning offers a full line of water treatment services to our San Antonio, FL customers. 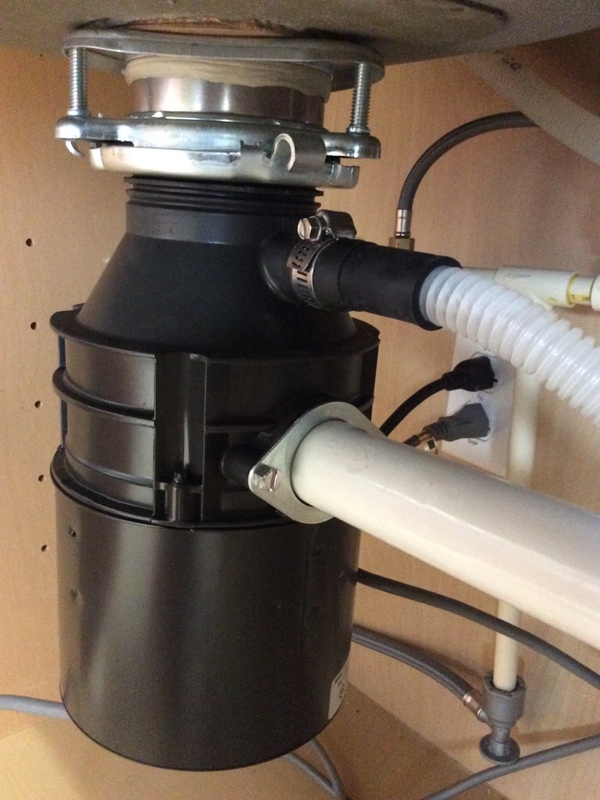 From reverse osmosis to chemical feed pumps, we have products on hand from the top manufacturers in the industry that will remove every possible contaminant from your water, and our expert service staff will work tirelessly to maintain your system and keep you and your family healthy. 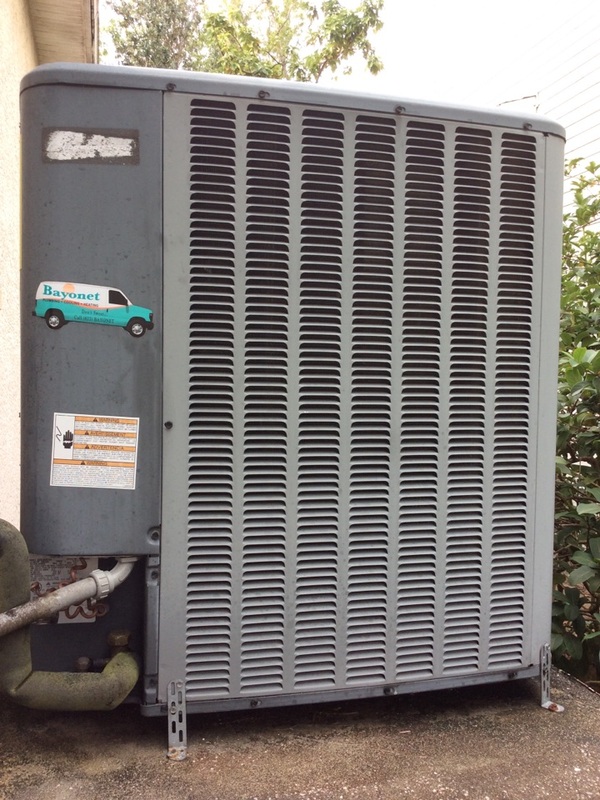 The best A/C service in town! 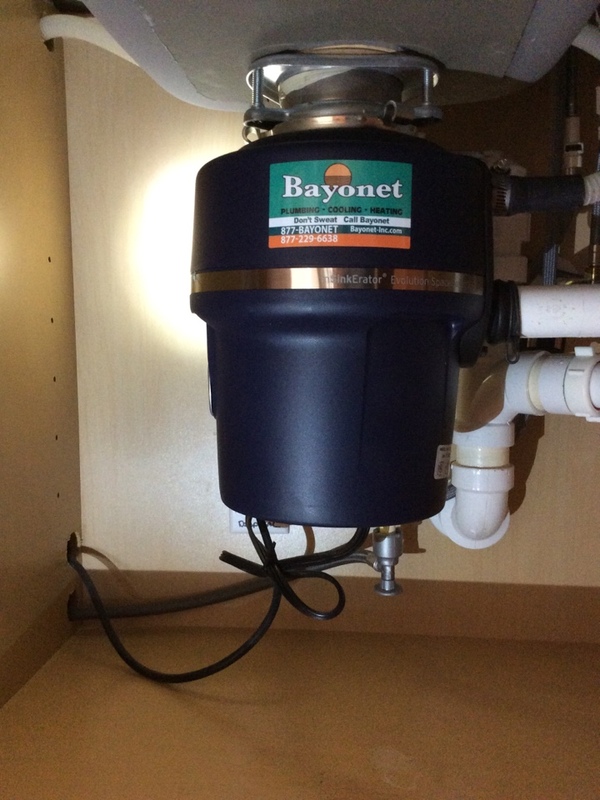 I have been using Bayonet services for more than 10 years and my experience has been consistently very satisfactory. Mike Jenkins is the most professional, capable and honest Technician I have met in a very long time.